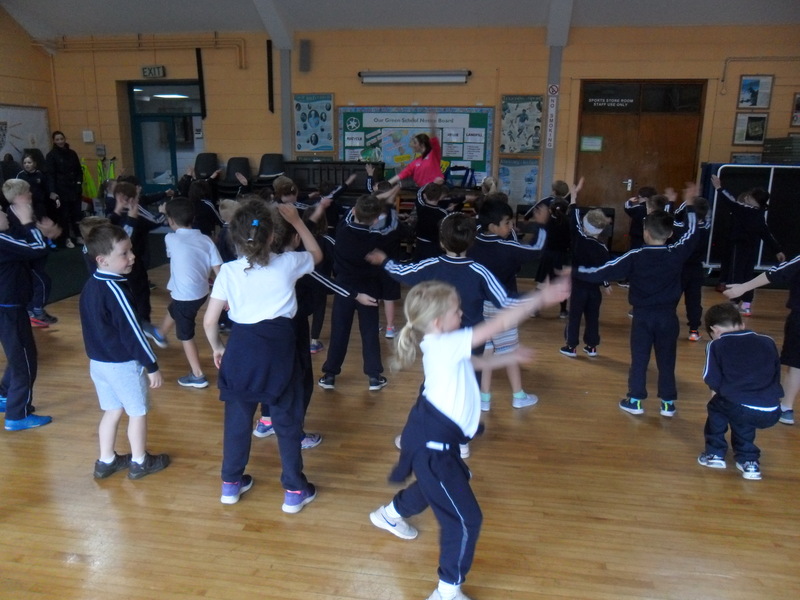 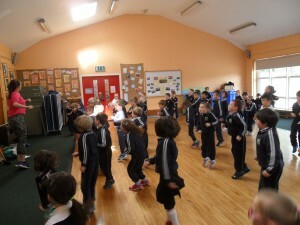 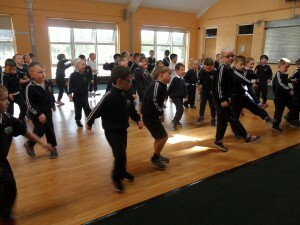 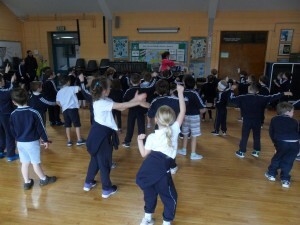 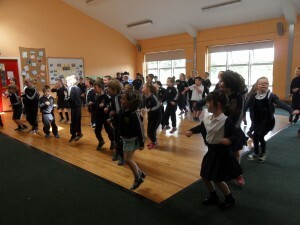 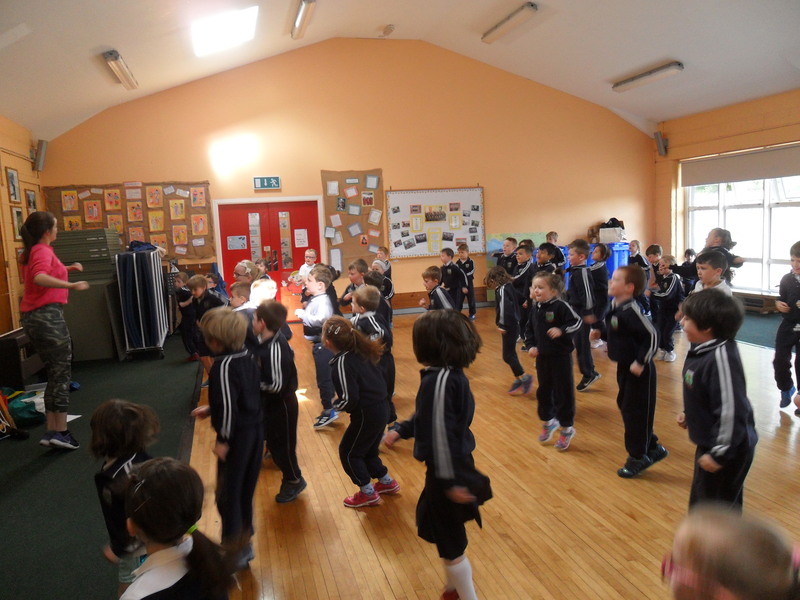 Today we were dancing with Aoibhin Buckley. 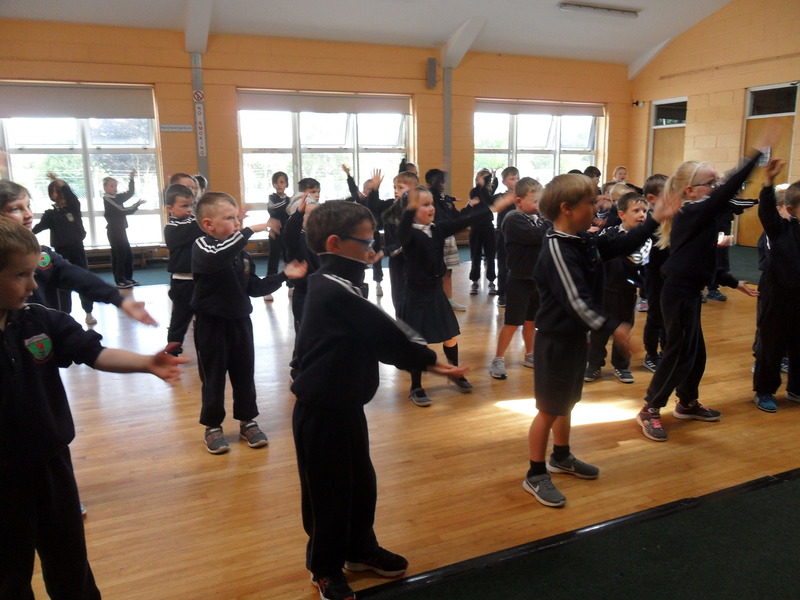 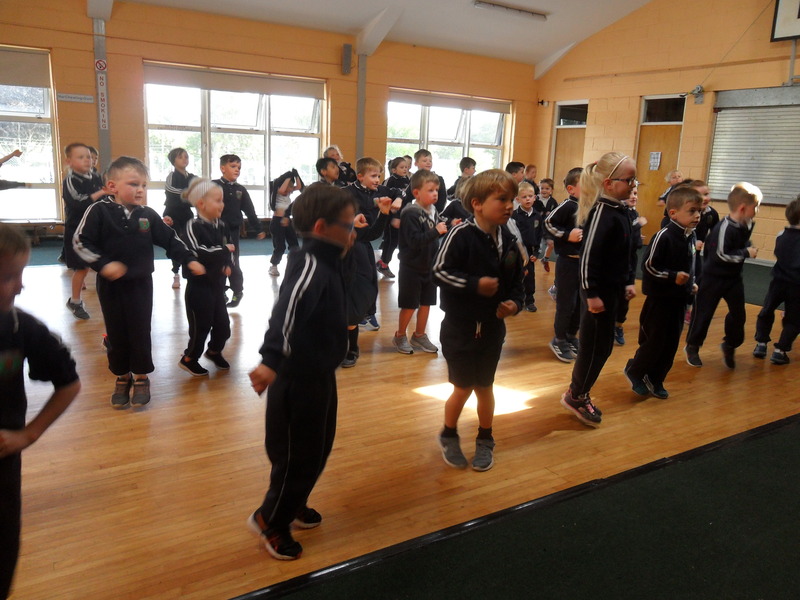 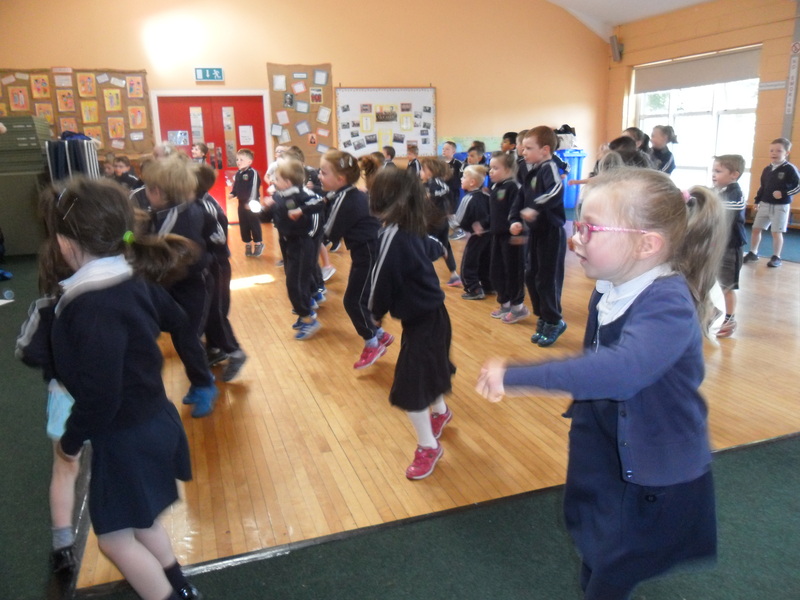 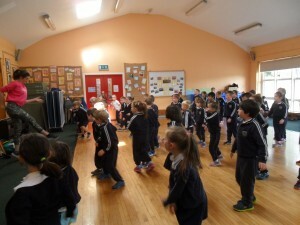 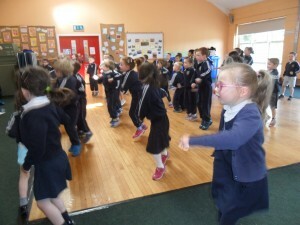 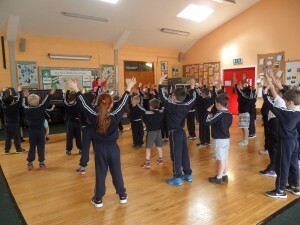 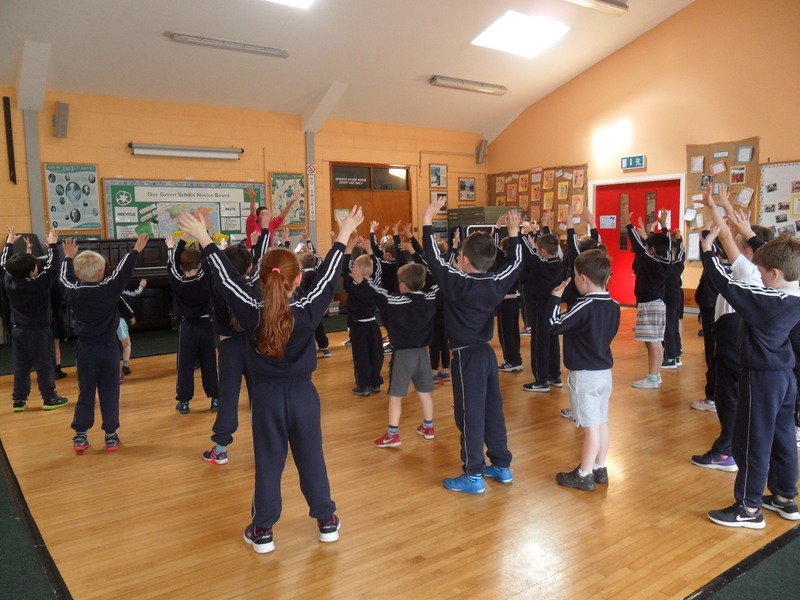 Senior Infants were dancing with us. 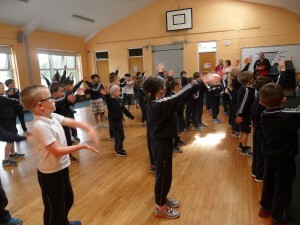 We also played some games out on the basketball court.